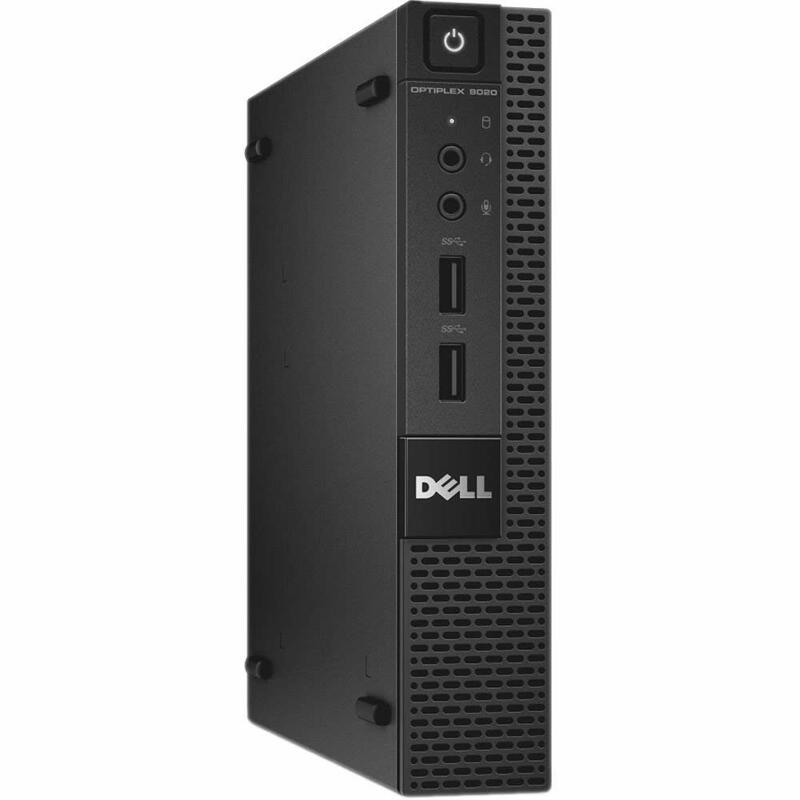 Get Dell Vostro 3000 Series (3905) Desktop with AMD APU Quad-Core A8-7600 / 8GB / 1TB / Win 7 Pro / 2GB Video from Dell Small Business. 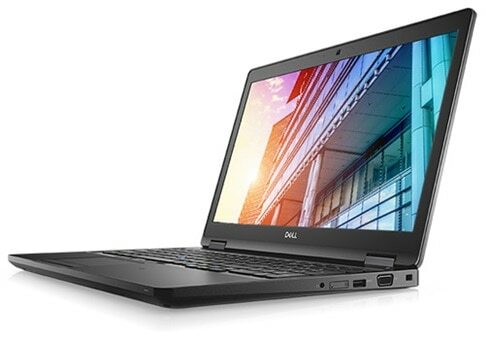 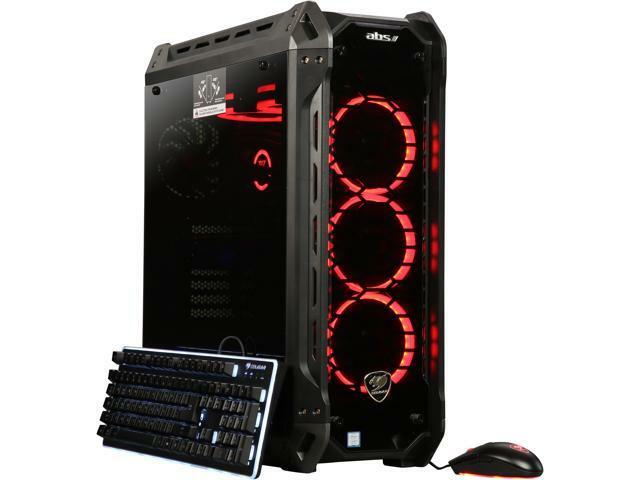 Click here for ALL Desktop System deals - select your configuration and see the best price! 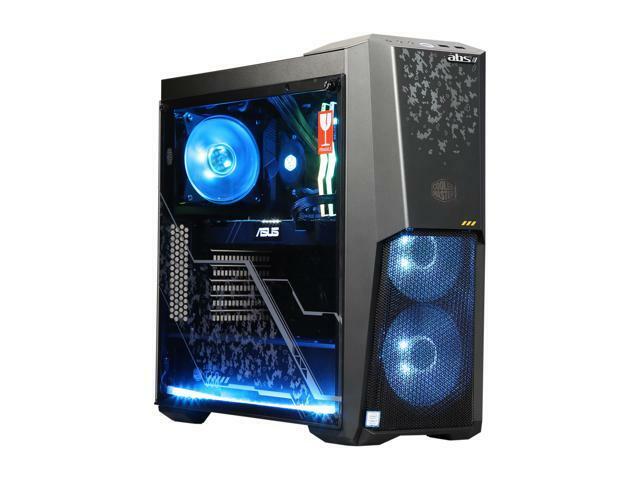 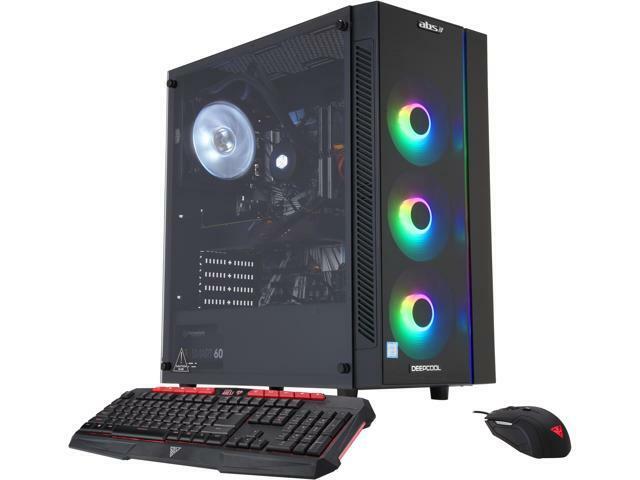 Specs: AMD APU Quad-Core A8-7600, 8GB RAM, 1TB Hard Drive, Tray load DVD+/-R/RW Drive, Windows 7 Professional 64-bit, AMD Radeon R9 360 2GB Video, McAfee Security Center 12 month Subscription!